August can be hot, but don’t sweat it! Get access to air-conditioned bathrooms and a VIP lounge, or in air-conditioned tour buses & RVs. All the fun of camping without the sore back! Tent Rentals & Glamping Packages come with a cozy bed ready to go with bedding! Feel right at home in a sea of friendly fans ready to rock out in good ole’ Virginia. The atmosphere is positively electric! There’s nothing like going to bed and waking up clean at a music festival! How does access to air-conditioned bathrooms with flushable toilets and showers sound? VIP’s can stay fresh all weekend long with this crucial perk! We’re here to hook you up! — to power, that is. Glampers, campers, and RV/tour bus renters are supplied with power for all devices. 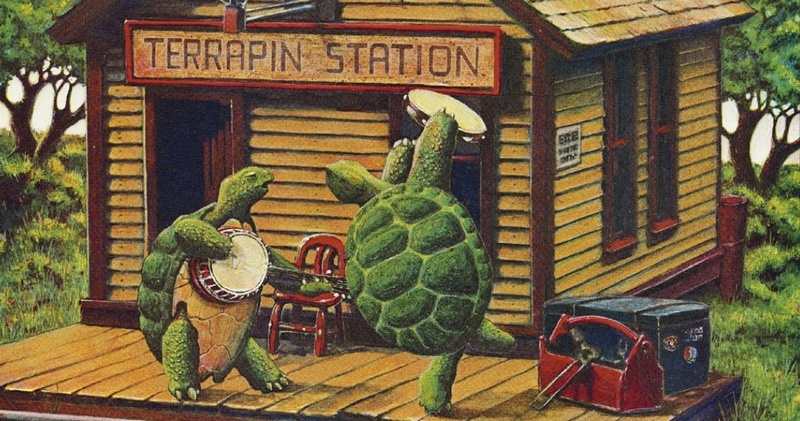 Among the many exciting artists slotted to perform at LOCKN’ this year are Bob Weir and Phil Lesh, performing with the Terrapin Family Band for the 40th anniversary of Terrapin Station. We can’t wait! Glampers have it made! 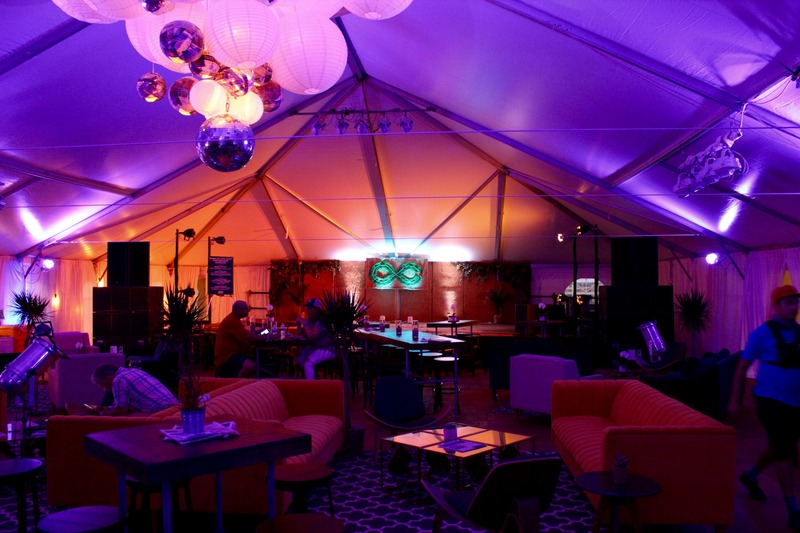 Enjoy tent luxuries including one queen or two twin memory foam mattress beds plus bedding, furniture, bath towels, tent lighting, and a fan to keep cool, power, and a hospitality table stocked with festival necessities! There’s a reason Virginia Is For Lovers! 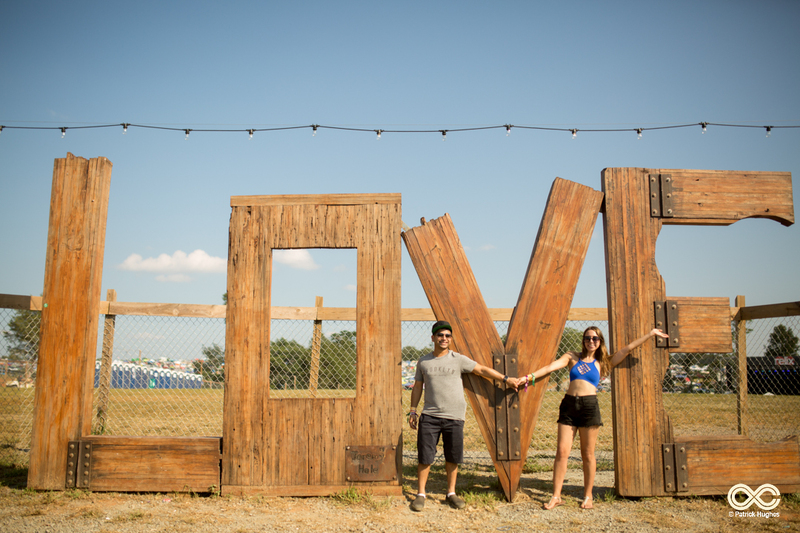 In LOCKN’s home of Arrington, you’ll fall in love too with the beautiful scenery that adds an extra dimension to the festival. The stunning sunsets descending behind the Blue Ridge Mountains will truly take your breath away. 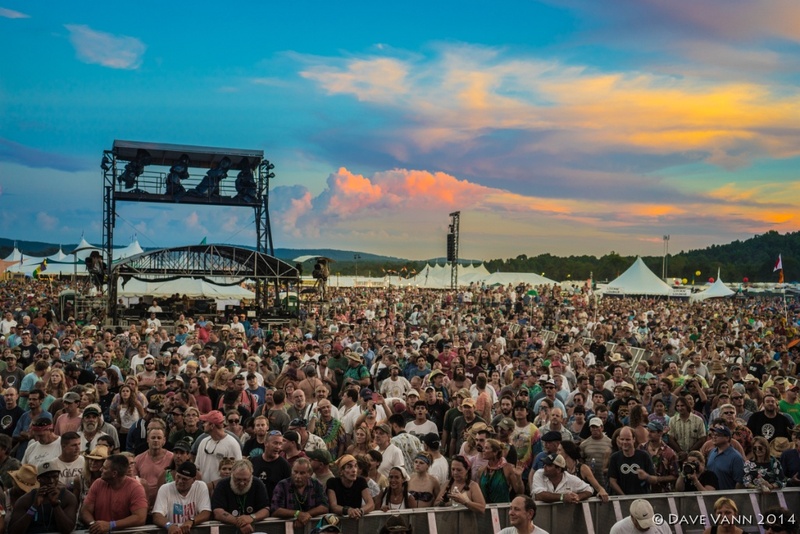 LOCKN’ presents the best in local and regional cuisine, craft beers and wines, and opportunities to explore the picturesque setting of the Blue Ridge Mountains. Take a peek at this year’s crazy lineup! Prepare to jam out to your favorite artists! Families rejoice! Children under 12 can participate in the VIP program free of charge! 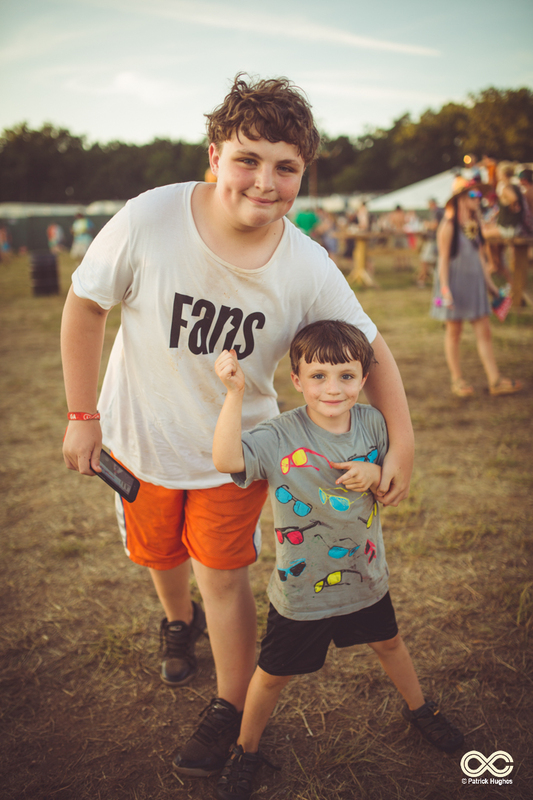 LOCKN’ also has lots of activities to choose from that are fun for the whole family. 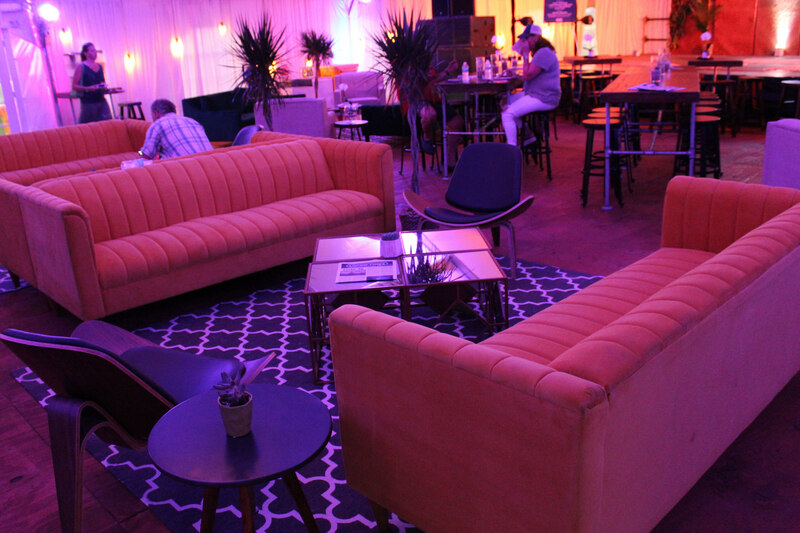 Take a breather or just hang out in the private VIP Lounge! Air-conditioning and plenty of room to stretch out & relax awaits. VIP’s! Quench your thirst all weekend with a reusable LOCKN’ water bottle. Remember your LOCKN’ experience wherever you go with your sweet merch! Skip the line with the private VIP Entrance with dedicated, hassle-free check-in. Your options are endless! Find your perfect fit and choose between plenty of on-site lodging options. Opt to go Super VIP to enjoy all the VIP amenities plus an exclusive invitation to private performances in the Super VIP Lounge. 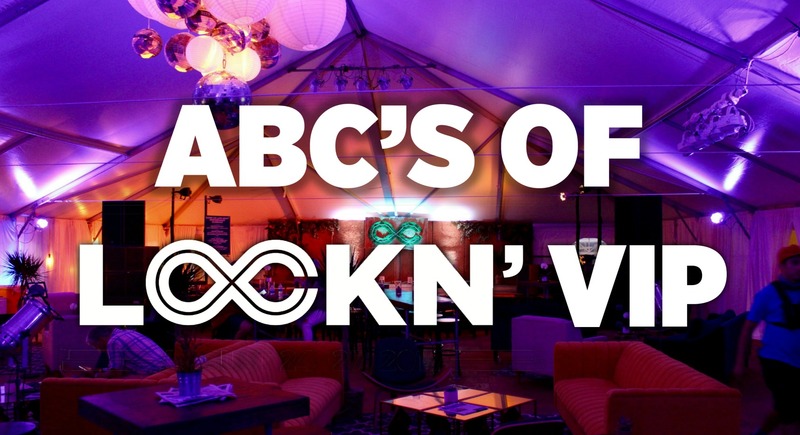 Super VIP’s also get access to a separate Super VIP campground, complimentary catered lunch and dinner on Friday and Saturday, Super VIP only golf cart transportation, and plenty more. Private cash bars! Private entrance! Private viewing areas! Private campgrounds! Just about everything is private & personal when you go VIP. 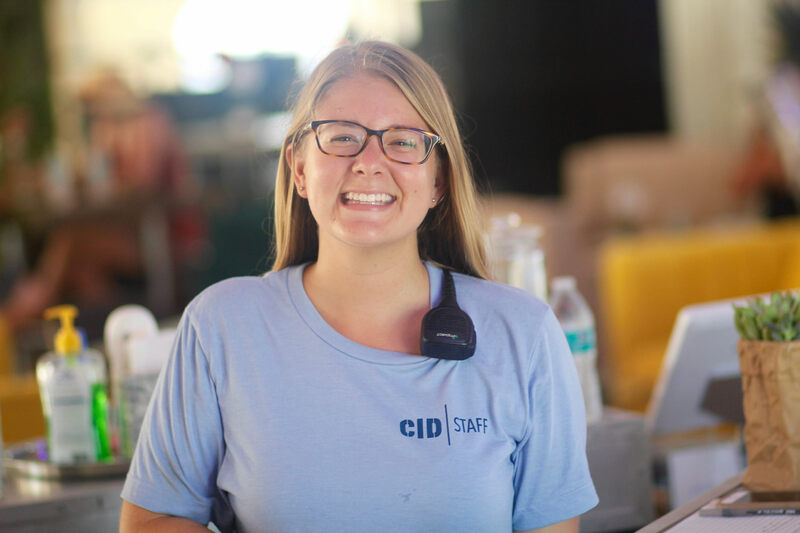 From the air-conditioned lounge and delicious catered meals, to on-site hosts ready to assist you, we offer the quality our Super VIP guests deserve! 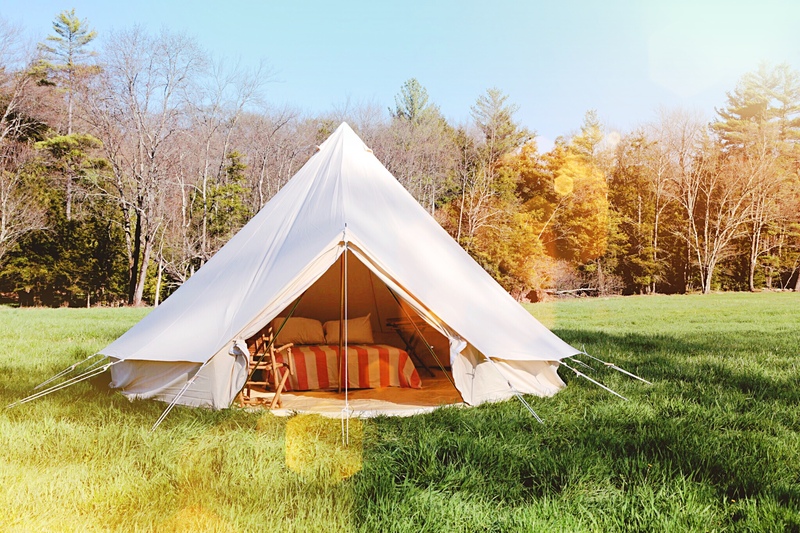 Tent Rentals, Tour Bus Rentals, Glamping Tents, and RV Rentals, oh my! All of our on-site lodging packages include everything you’ll need to remain happily housed all weekend long. With a Roundtrip Wintergreen Weekend Shuttle Pass, you can get to and from the festival with ease. Shuttles will depart at conveniently scheduled times throughout the day for the entirety of the weekend. Travel Packages make planning your trip easy! 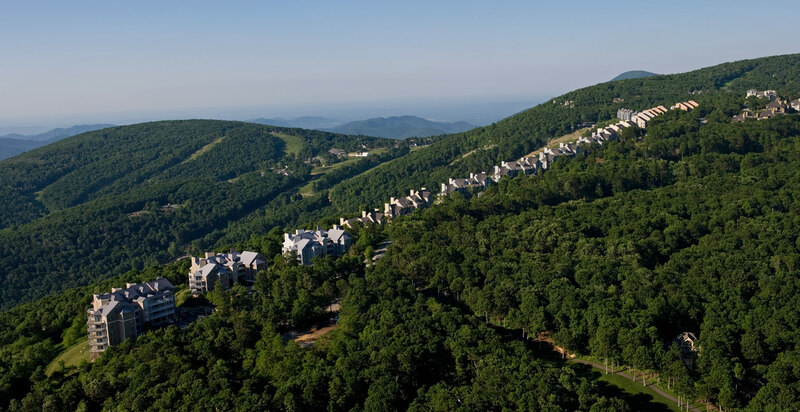 Stay for four nights at the Wintergreen Resort. All packages include GA, VIP, or Super VIP tickets. 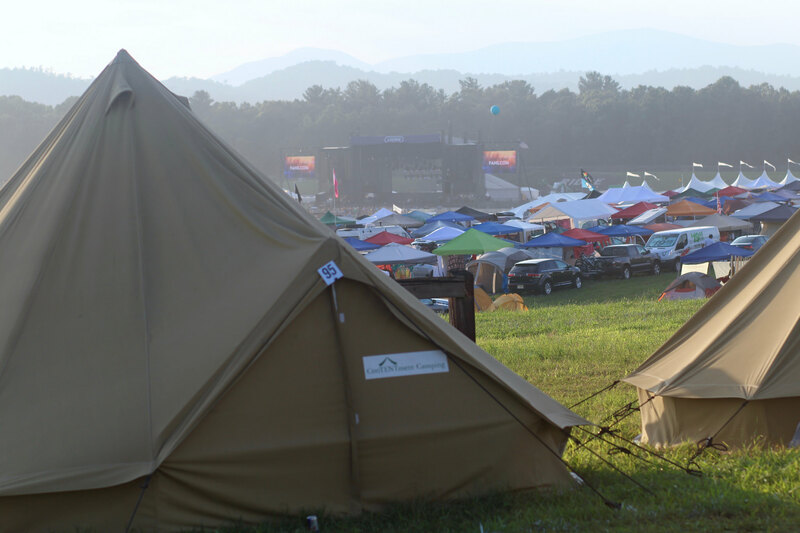 From VIP Viewing Areas, you’ll have a great view of the stage and of the beautiful Blue Ridge Mountains that frame the fest grounds! 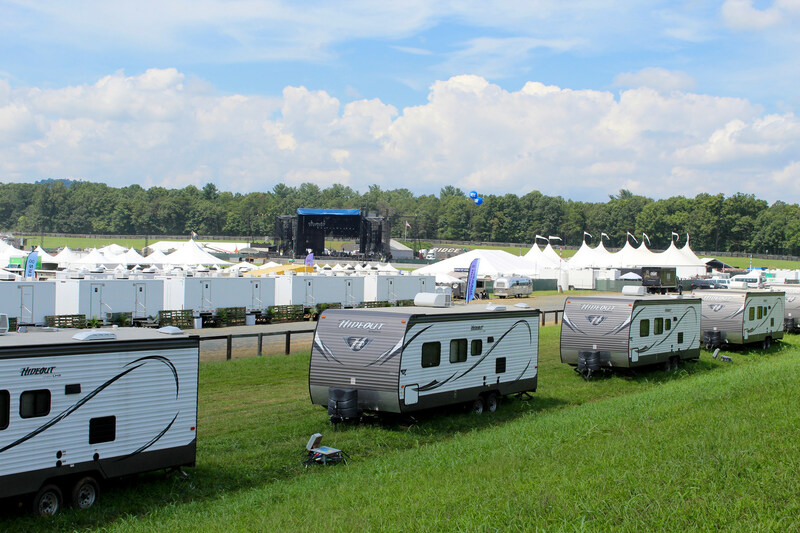 Live LOCKN’ to the fullest with all of the perks you’ve been dreaming of! 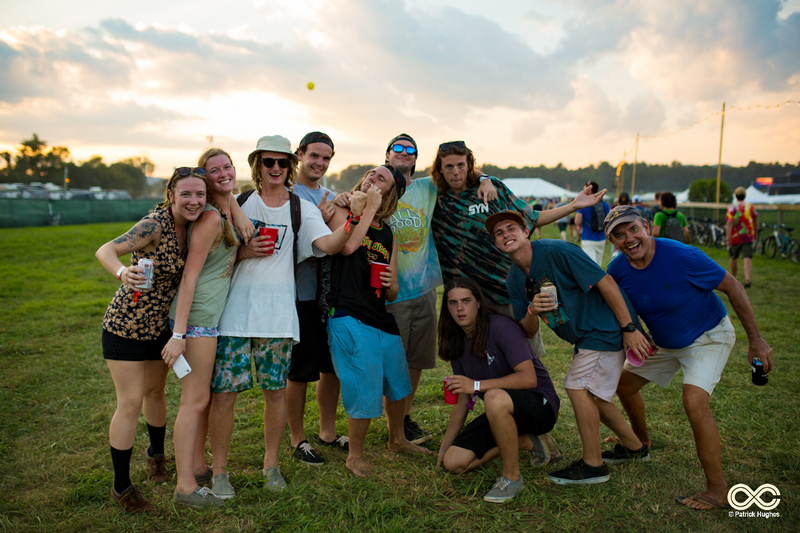 Kick off LOCKN’ in style at the Thursday Welcome BBQ. Get excited for extra music, just for you! Super VIP’s are exclusively invited to private performances in the Super VIP Lounge. We’re here to make your weekend smoother! VIP access to private VIP-only areas help reduce waiting and clutter, so you can get what you need when you need it. Need help? 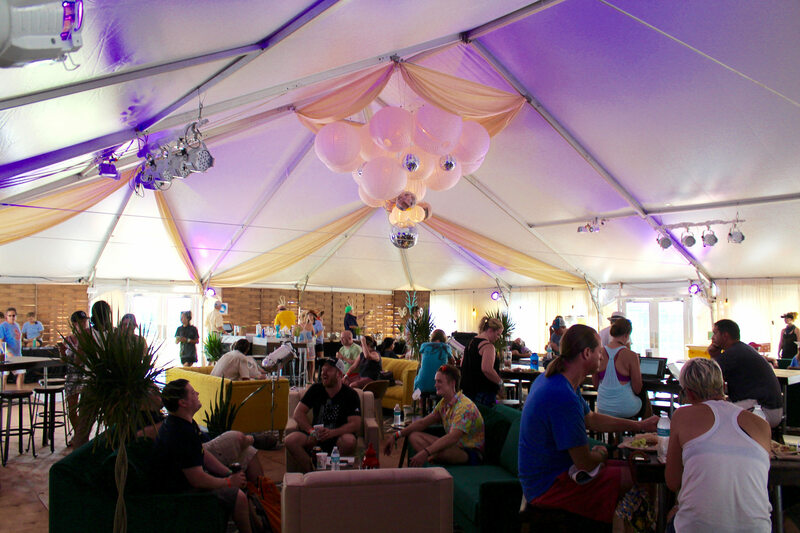 The air-conditioned VIP Lounge is supplied with friendly on-site concierge hosts. 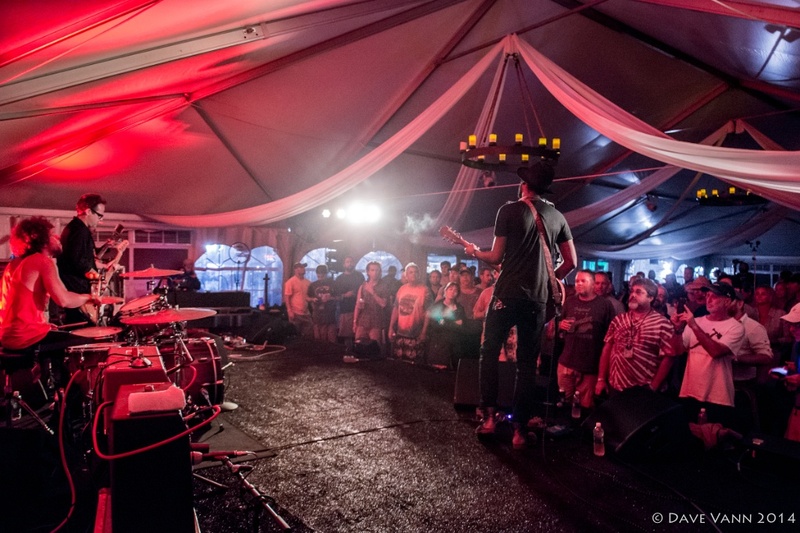 For your convenience, all on-site lodging is located in close proximity to the concert field. 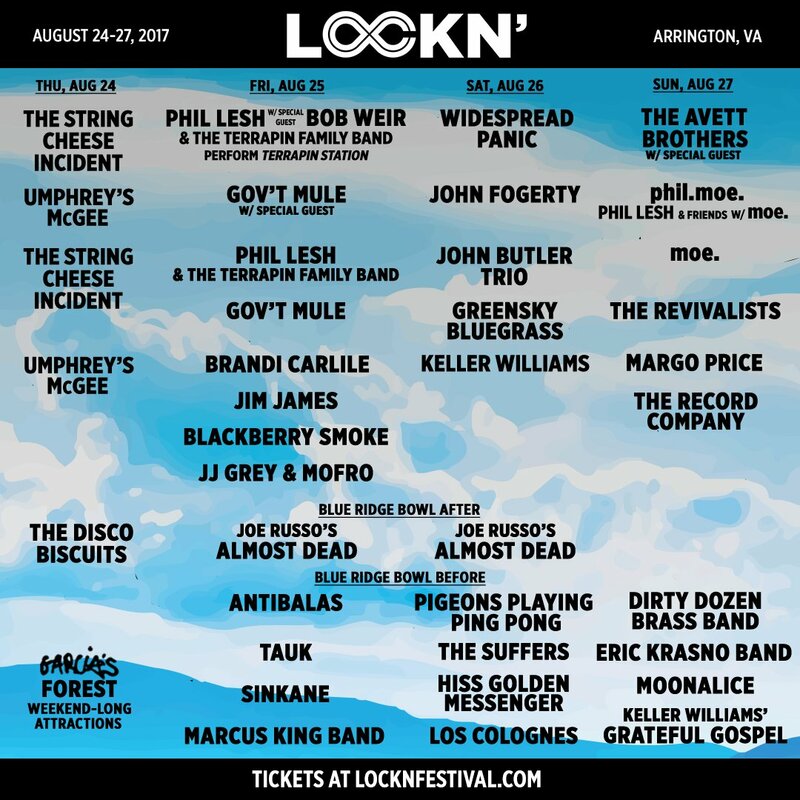 Want a safe ride to and from LOCKN? Shuttle passes will help our hotel travelers get to and from all weekend long. If there’s a way to your experience easier, we’ve got you covered! Super VIP’s get exclusive access to golf cart transportation. Zip over to the Main Stage or Garcia’s Forest — your feet will thank you later! What are you waiting for? Buy your VIP and Super VIP Passes today!